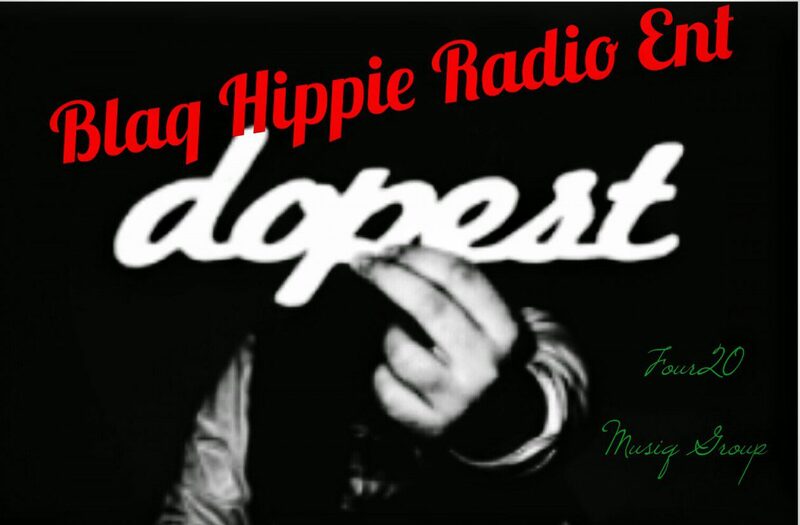 #KwameRaoul | Blaq Hippie Radio Ent. Illinois Attorney General Kwame Raoul’s office says it is reviewing the legality of the sentence handed down last week to former Chicago Police Officer Jason Van Dyke for the murder of Laquan McDonald. “We are going to do a careful review of the record and the law and make a determination based on our review,” Maura Possley, a spokeswoman for the office, said Wednesday afternoon. 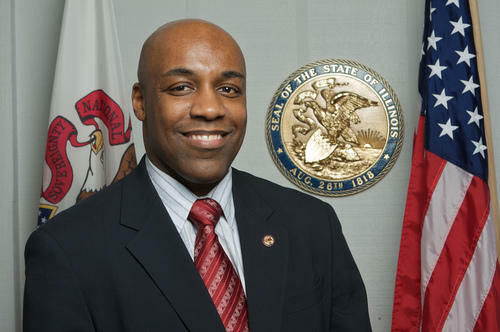 Raoul, sworn in as attorney general this month, would not say whether he believes Van Dyke’s punishment is fair. Cook County Judge Vincent Gaughan last Friday sentenced Van Dyke to 81 months in prison — less than half of what prosecutors had sought. Van Dyke could be released in three years. Outside the courtroom, Special Prosecutor Joseph McMahon said he was “satisfied” with the sentence. “We achieved our goal of justice and holding Jason Van Dyke accountable for his actions,” McMahon said. But many police-accountability activists viewed the sentence as a setback. A jury in October convicted Van Dyke of second-degree murder and 16 counts of aggravated battery with a firearm, one for each shot into McDonald. Some legal experts say the best way to challenge Van Dyke’s sentence would be to seek a “mandamus” order from the Illinois Supreme Court. That court could find Gaughan violated the law by basing the punishment on the second-degree murder count, a Class 1 felony, instead of the battery counts, which carry a more serious designation, Class X. A spokesman for McMahon on Wednesday said the special prosecutor is “still reviewing” the sentence. The spokesman would not say whether McMahon asked McDonald’s mother, Tina Hunter, for her view on whether the sentence should be challenged. A staffer in Gaughan’s chambers on Wednesday said the judge declined to comment on the sentencing. Cook County State’s Attorney Kim Foxx did not answer what she thinks of the sentence or whether she would play a role in challenging it. A consideration for Foxx is her predecessor Anita Alvarez’s recusal of the office from the case after civil-rights groups accused her of pro-police bias. Locke Bowman, an attorney who led the push for a special prosecutor in the case, said the Supreme Court has authority to toss out Gaughan’s “illegal” ruling that second-degree murder is the greater offense. On Thursday, Van Dyke’s attorney slammed Raoul for reviewing the sentence. “Another politician has chosen to exploit the tragic death of Laquan McDonald for his own political gain,” the attorney, Dan Herbert, said in a statement. “The judge in this case carefully considered the arguments made and issued the correct ruling under the law.”Van Dyke’s defense team says it is exploring its own options for challenging the sentence as well as the conviction. Van Dyke began shooting McDonald, 17, as the teen carried a knife and walked away from officers on a South Side road in 2014. Many of the 16 shots hit the teen after he had collapsed to the pavement. A police dashcam video contradicted reports by officers that McDonald was attacking Van Dyke.